The Family Home Of Your Dreams! On A 29X126 South Facing Lot With Private Drive, The Main Floor Boasts A Powder Room (I Know, A Powder Room! ), Large Living Room, Open Concept Dining/Kitchen With French Doors To Huge Deck And Pretty Garden. Upstairs Are 3 Generous Bedrooms, A Sun-Filled Office, And A Whimsical Loft On The Third Floor Perfect For A Teenage Bedroom/Hang-Out! 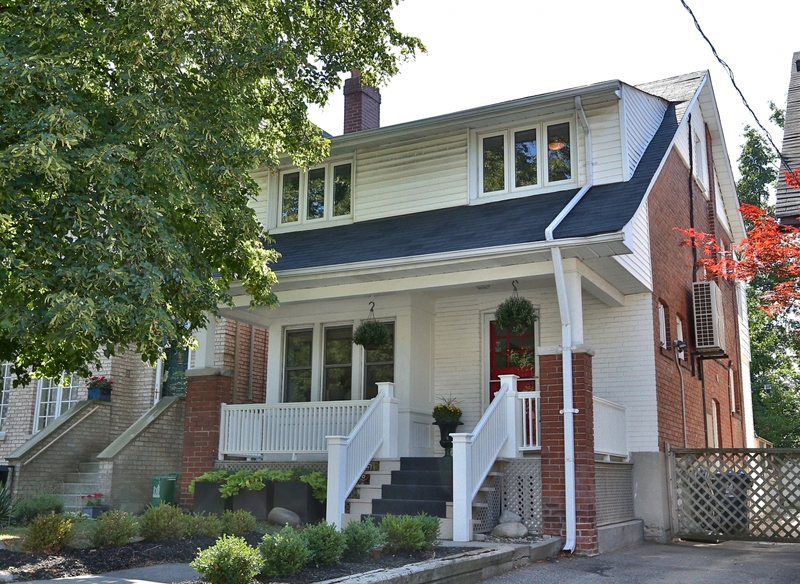 Steps To Yonge Street With A 95 Walk-Score There Is Nothing To Do But Move In And Enjoy!